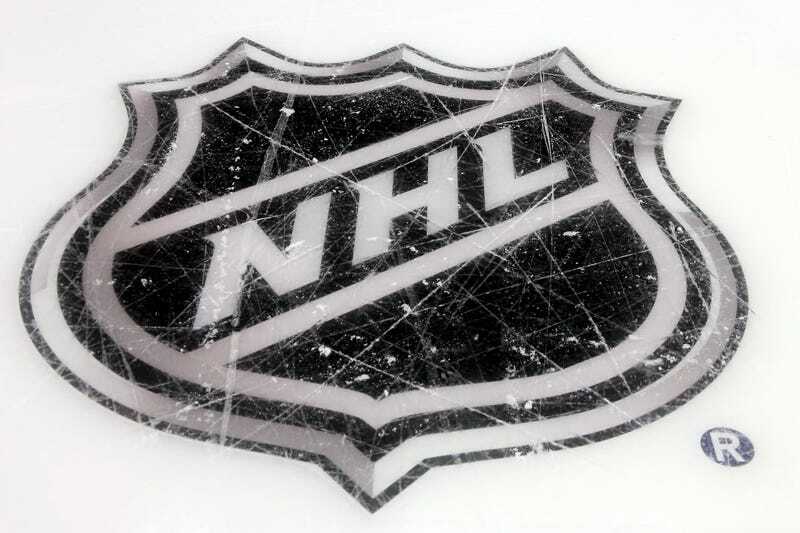 The NHL All-Star Game will drop the “fantasy draft” format and switch to a 3-on-3 mini-tournament, according to TSN’s Bob McKenzie, who says the league will officially announce the format later today. It could be fun! It could be really boring, just like every other iteration. There will be four teams of nine skaters and two goalies, one team for each of the four divisions (Atlantic and Metropolitan in the East; Central and Pacific in the West). There will be a 20-minute mini-game – likely two 10-minute halves – featuring one division versus another in 3-on-3 action followed by another 20-minute game with the other two divisions playing each other. The two winning teams would then meet in a third 20-minute session for the so-called “championship” game. Overtime 3-on-3 has been great. It’s fun no matter who’s playing, and it’s especially pleasing to watch a team that’s particularly good at it. But will it work in an exhibition, where players are mostly trying not to get injured, and generally don’t feel like exhausting themselves unduly? Will the open ice feel so open at three-fourths speed, and with teams only having three lines to roll over 20 or 40 minutes of it, compared to a maximum of five minutes in a real game? One way the NHL hopes to inspire players to try hard: cash. Split 11 ways, that’s not nothing. The fantasy draft game was boring, as was the game under the old North America vs. the World format, despite the sometimes-enjoyable jingoistic overtones. This is the first format change in the event’s history that actually changes the gameplay on the ice. It’s worth a try.